You need your copies on time and on budget. Whether you need a few hundred copies in a hurry or several thousand print copies for an upcoming presentation, Printech is the reliable source for all your custom printing needs. Our skilled staff of experts will work with you to get you exactly what you need. Businesses, churches, nonprofits and residents throughout Flemington, Clinton, Frenchtown, Readington Township and East Amwell Township have come to us for the print and copy needs time and time again and you can too! At Printech, we provide all the services you need, all under one roof. 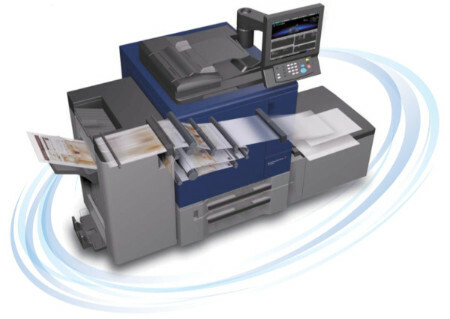 Use our copy center services for quality copies and digital prints for all occasions. Call us or stop in to get started in your next print project today.